Arnaldur Indridason, the son of a novelist, was born in 1961 and, after studying history at Reykjavik University, took up journalism and film criticsm as a career. 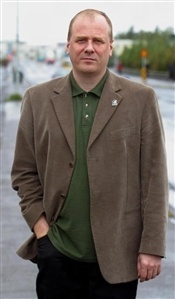 He published his first novel at the age of 34 and since then he has gained widespread acclaim, is now one of the foremost contemporary novelists in Iceland and has won awards for his crime fiction. 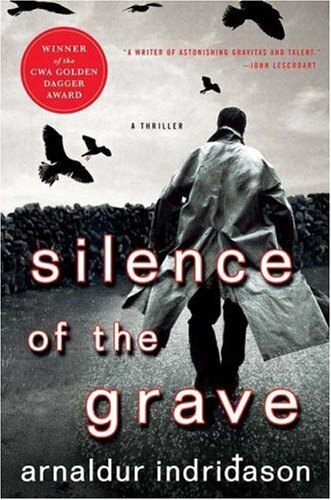 The first tw o books in this series, Sons of Dust (1997) and Silent Kill (1998), have not yet been translated into English and so, for non-Icelandic readers, the series begins with Jar City (2000), now made into a film, followed by Silence of the Grave (2001), Voices (2003), The Draining Lake (2004), Arctic Chill (2005), Hypothermia (2007) and Outrage (2008). Like Mankell’s Kurt Wallander and Sjowall and Wahloo’s Martin Beck, Indridason’s chief protagonist is a glum and introspective detective: Erlendur. The way in which Indridason constructs his novels differs from his Swedish counterparts in that Erlendur’s pursuit of the solutions to crimes constitutes a personal and psychological quest for his own past. As the novels unfold, we gradually discover that Erlendur was traumatised at the age of 10 by the tragic loss of his 8-year-old brother. Since then, Erlendur’s inner life has been consumed by this unresolved grief and mystery; his mind circles constantly around this all-important event in his childhood. The character of Erlendur is a study in grief. Searching (for the lost loved-one) is a common feature of bereavement and Erlendur’s life as a policeman is an extension of his futile search for his lost brother. 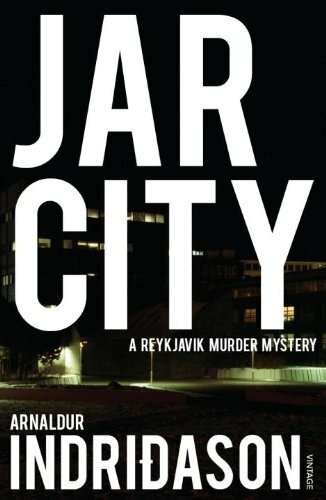 It is a recurring aspect of the Reykjavik Crime Mysteries that the crime under investigation is often an old one in which the identity of the victim becomes as important to uncover as the murderer. 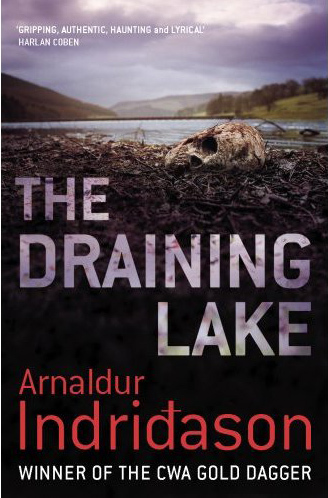 And so the constant theme of these books is the solution of crime through the excavation of the past (in Silence of the Grave, Erlendur literally calls in archaeologists to help). 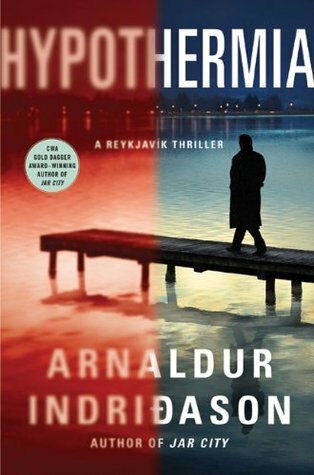 Compared with many other crime novels, the outcome of Erlendur’s investigations is often unconventional in that the plot is not resolved by the arrest of the murderer. 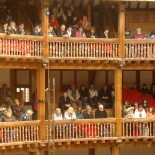 The reason for this is that the stories mainly consist of a search for a missing person; sometimes this is a search for the murderer, but just as often it is a search for the identity of the victim, or, if the victim is known, a search for some truth about their life that will reveal their real identity. Not all of these missing persons are successfully found. There is a dreamlike aspect to these stories: mysterious phonecalls are received in which the unidentified caller, a disembodied voice in the night, makes cryptic statements. Or a dying man gives a vague description that has to be unravelled. These events seem to parallel Erlendur’s attempts to decipher his own dreams in which he half remembers the events surrounding his brother’s death. In Erlendur, Indridason has created is a deeply complex character. His obsession with the past and his difficulty in coming to terms with it has tragically affected his ability to form relationships – with his two adult children, his ex-wife or his colleagues. Everyone who tries to get close to him is rebuffed. Yet Erlendur is not an unsympathetic character. His dogged pursuit of the truth endears him to the reader and one is led to respect his problem-solving mind. Furthermore, in spite of the dauntingly depressing context in which he works, there are sparks of droll humour about Erlendur and his side-kicks, Elinborg and Sigurdur Oli. These books are not only psychologically complex: they also engage with the recent history of Iceland and its unique social environment. An isolated population mostly living in rural poverty has been transformed (in less than a century) into an urban, wealthy, sophisticated and multi-cultural community. 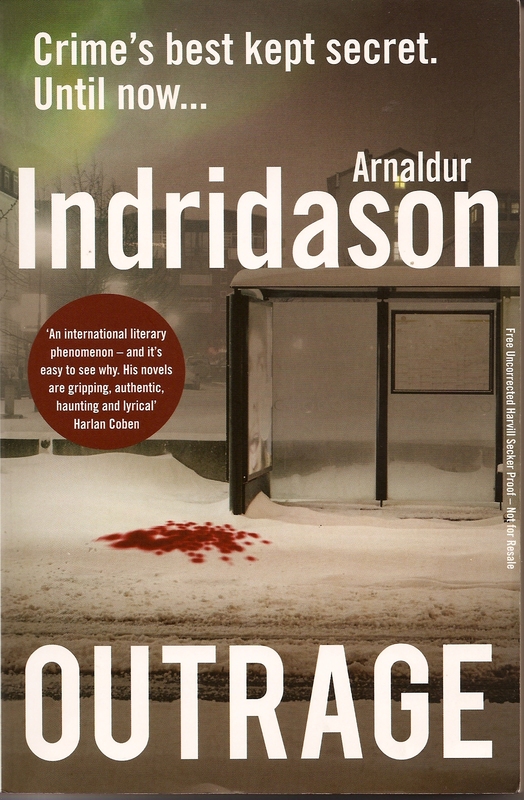 Indridason explores this context; he is uninterested in Iceland as a picture-postcard tourist destination and instead adopts a realism that is bleak but authentic. His style is elegant and spare. But the simplicity and directness of his writing should not be taken for a lack of depth. 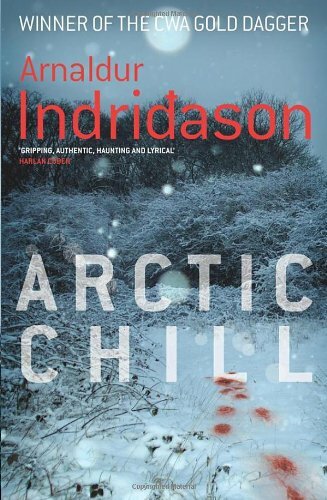 While most crime books are almost wholly plot-driven, Indridason’s novels weave together story lines that echo and refract off one another in an almost poetic way. I think these books will stand the test of time and deserve to be read for their underlying psychological themes as well as for the satisfying resolution of the mystery. Many crime books are only fit to be read and cast aside, but Indridason’s linger in the memory, summoning the reader to return, re-read and re-think. I love these books, and I’m not a fan of crime fiction. His style is so bleak yet with glimpses of humour. Yes! This series has really grown on me. The more I think about the books, the more haunting and multi-layered they seem. I know you say you don’t like crime books, but if you like Nordic humour, I would highly recommend the Martin Beck series by Maj Sjowall and Per Wahloo (Swedish). Some of their scenarios are really hilarious. Thanks! I do need to branch out and at least get some other crime authors out of the library and see how I go. They just always look a bit dry. I’d recommend reading them in order (the first one is Roseanna) because the characters and their lives and relationships develop over the series and so the unfolding episodes work better if read in the right order. 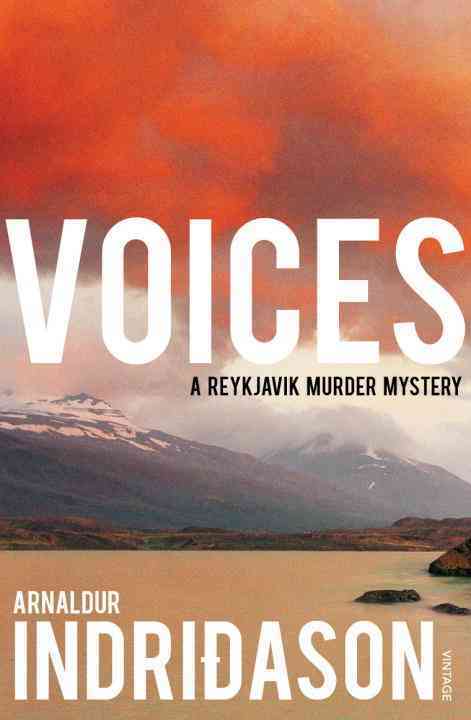 This entry was posted on 01/02/2012 by blueskiesandbriefchronicles in book stuff and tagged arctic chill, hypothermia, iceland, indridason, jar city, nordic crime, outrage, silence of the grave, the draining lake, voices.